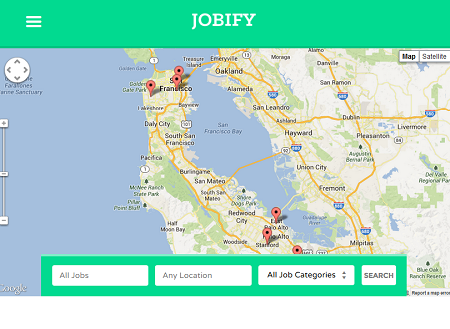 Jobify: a job board theme with front-end submissions and WooCommerce integration. It is fully responsive and translation ready. 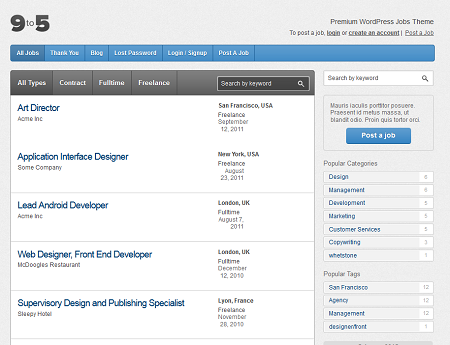 It is powered by the WP Job Manager plugin. 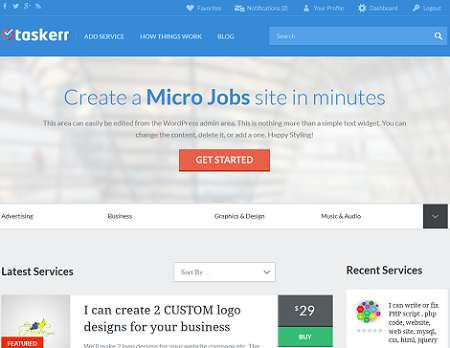 Taskerr: a micro jobs theme with 5 built-in color schemes and a responsive design. The theme allows you to monetize your site easily. 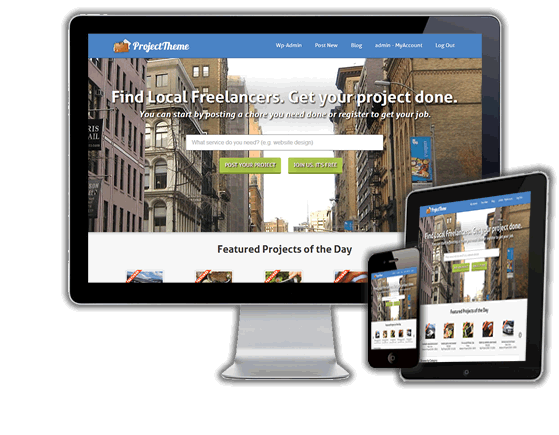 Project Bidding Theme: allows you to build a website for freelancers. The theme has a fully responsive layout and supports multiple payment gateways. It also has a escrow feature. 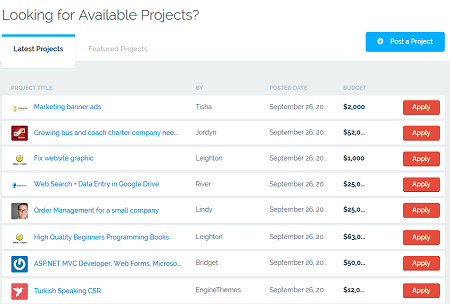 Pricerr: designed for those of you interested in building a micro job website. It features a credit system, private messaging, Twitter/Facebook integration, and Bitcoin support. 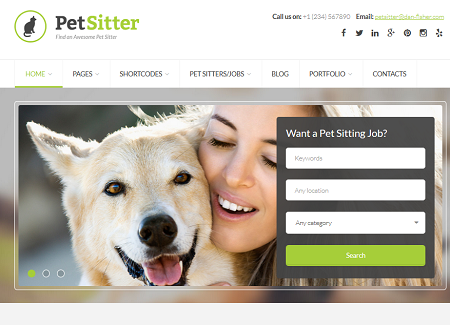 Petsitter: a job board theme for pet-focused website. 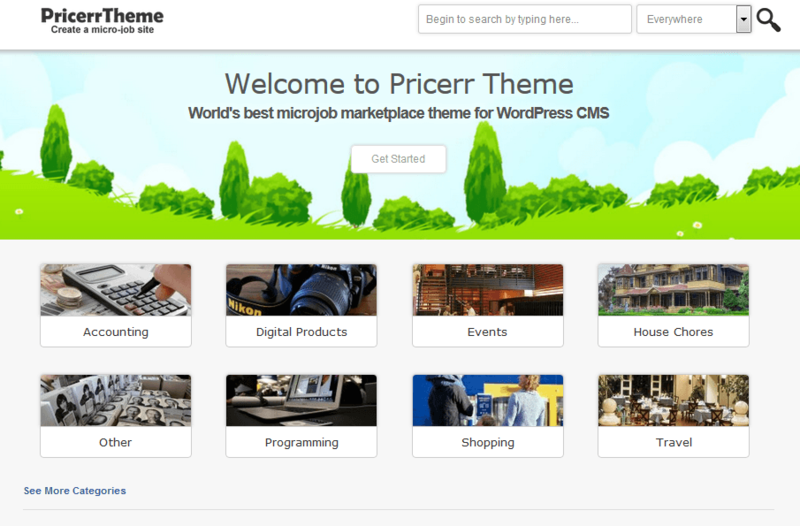 The theme has 40+ shortcodes and works with WP Job Manager. HireBee: a freelance marketplace theme that connects employers and freelancers on your website. It supports flexible pricing plans. The theme provides a workspace for your members and is escrow ready. JobBoard: a responsive job & resume listing theme for WordPress designed by an Elite Author. 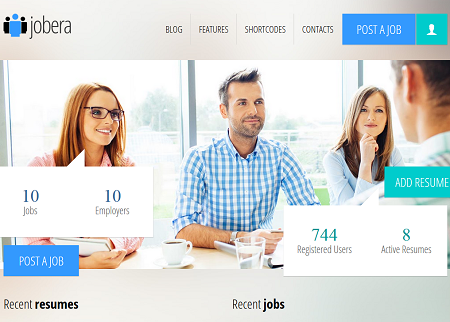 It is built with Twitter Bootstrap and offers advanced job search functions. The theme also has a homepage slider, 12+ page templates, and advanced theme options. Nine to Five: this job theme offers AJAX live filtering, 8 color schemes, 2 skins, and a responsive design. 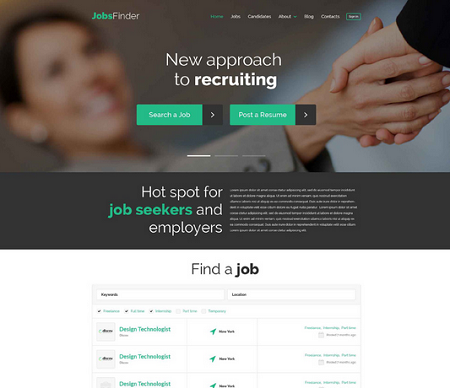 Jobera: a job portal theme with advanced theme options and a responsive design. The theme comes with the Slider Revolution plugin and a front-end page builder. 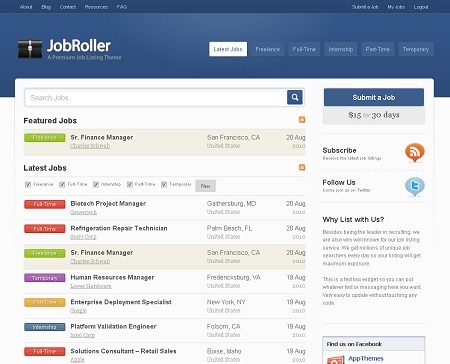 JobRoller: a job board theme that lets job hunters post their resume, update their profile, and more. It also has features for recruiters. The theme has a responsive design. 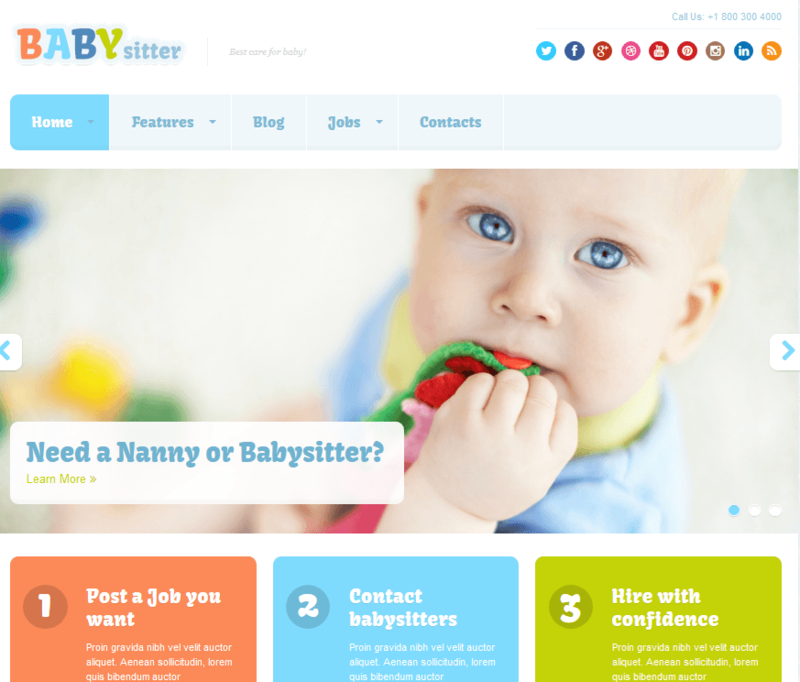 Babysitter: a clean, responsive design for babysitter-related websites. It is responsive and has unlimited colors. It can be used to start a job site. 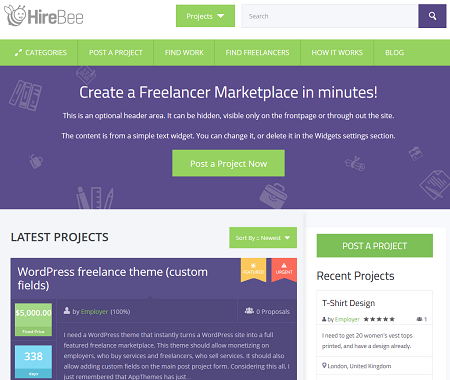 FreelanceEngine: a freelance marketplace theme with a user-friendly theme options panel, a page builder, front-end controls, and mobile-friendly design. 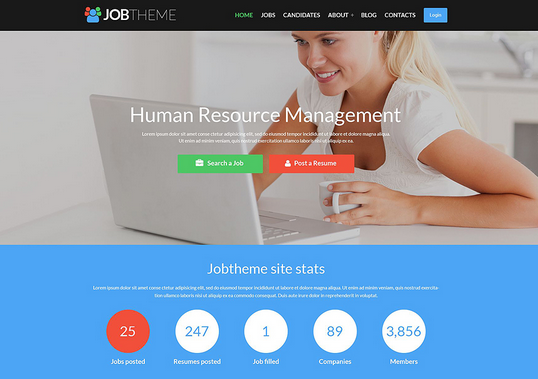 JobEngine: another job theme for those of you looking to build a premium job search website. Your visitors get to browse jobs, post new ones, share their resume, apply online, and more. The theme is mobile friendly. 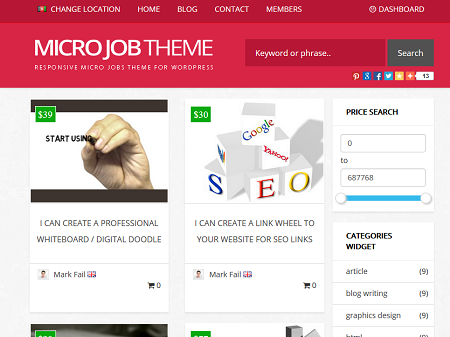 Micro Job Theme: a responsive micro job site theme with listing/membership packages, user feedback system, members area, and over 30 extra theme designs. It supports multiple payment gateways. 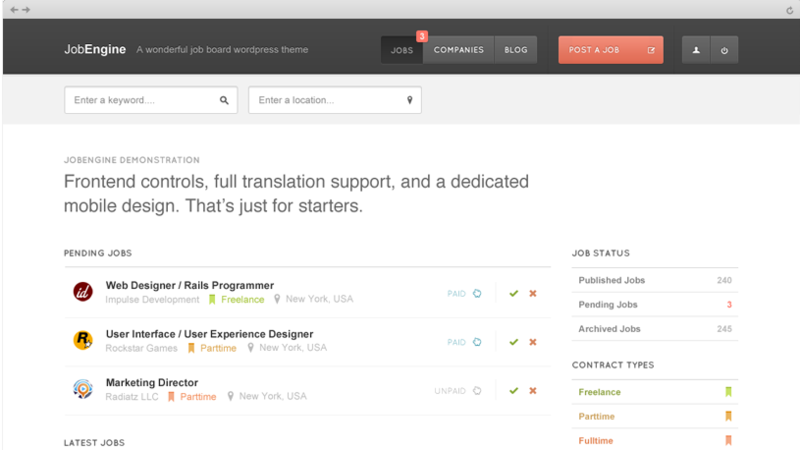 WPJobBoard with Jobelon: a job board plugin and theme combo for WordPress sites. It offers all the standard features you would expect from a job site. 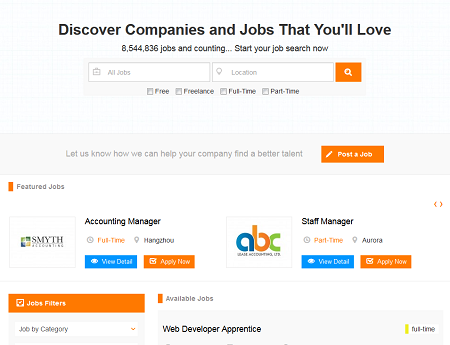 It also lets you syndicate job listings from CareerBuilder, Indeed, and even LinkedIn. 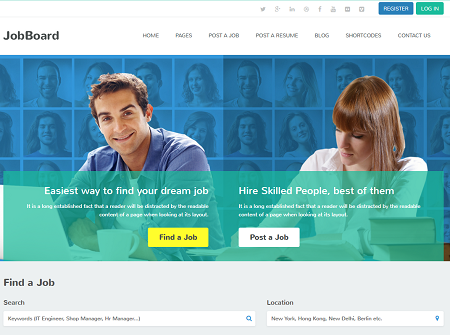 JobsHub: turns your WordPress site into a professional job listing site. It has dashboards for employers and job hunters. JobsHub offers Google Maps integration. This is a responsive theme. Job Portal: a job board template for WP Job Manager. It is Resume Manager ready. It has over 80 shortcodes, custom widgets, background video, and lazy loading effects. 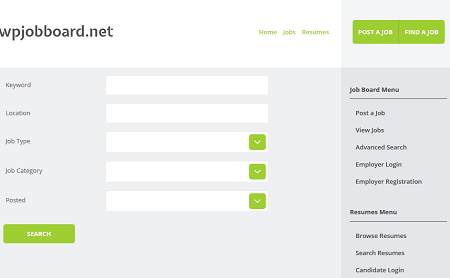 Job Theme: another responsive template for WP Job Manager. It is powered by the Cherry Framework. Have you found better job board themes for WordPress? Please share them here.